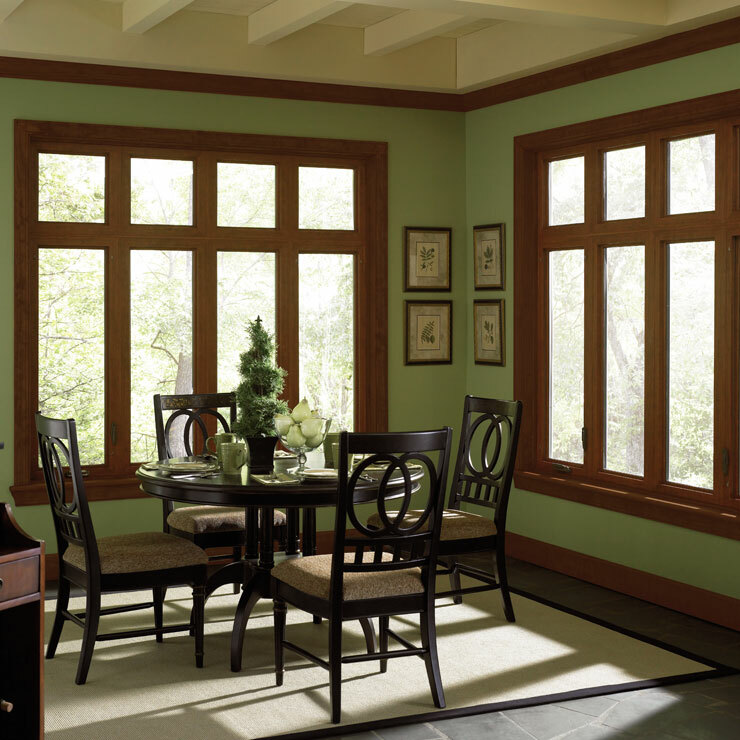 If you are tired of the old and worn out look of your home mainly due to the windows installed, it is time to upgrade. 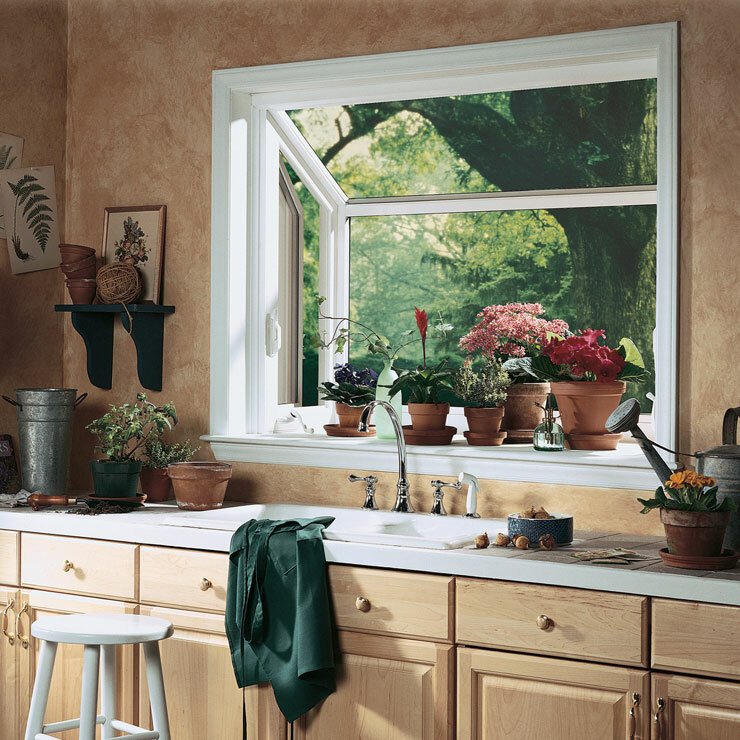 You can opt for window installation for your home and enhance the look, while adding comfort to it. 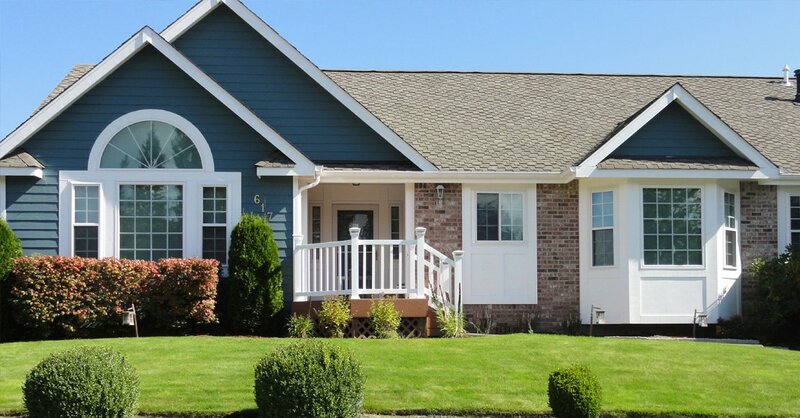 We, at Builders Service Company offer superior services for house window installation for Rainier, WA community. 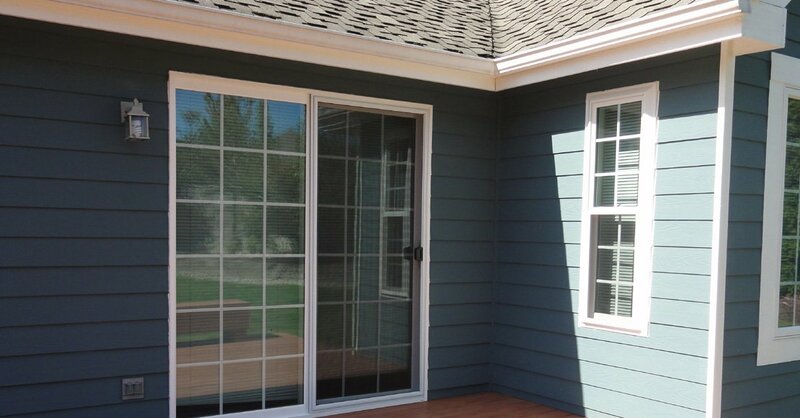 We are a one-stop shop for window installation and replacement, along with house window installation in Rainier. 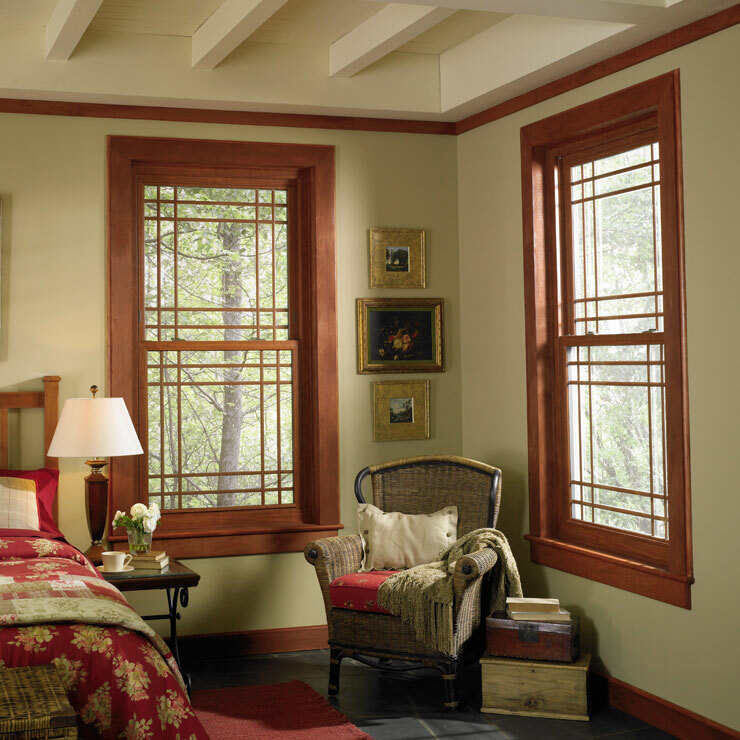 We have a large range of materials that you can choose from to replace the windows to add comfort and beauty to your homes. 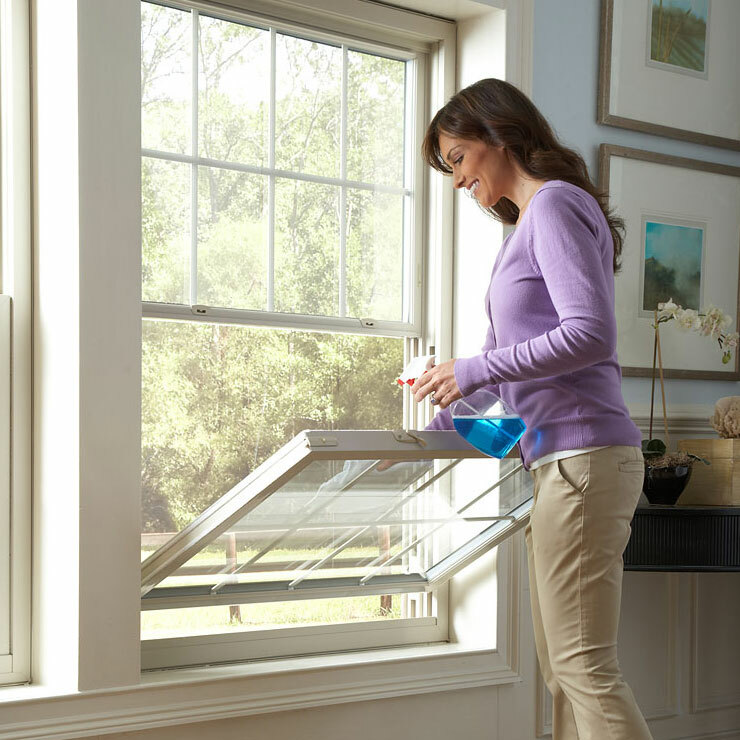 As an experienced window installer company serving Rainier, we are aware of the fact that windows lose their sheen after some time. Most of the times, natural elements are to blame. However, we have a host of products and materials that can help you once again get back the home of your dreams. 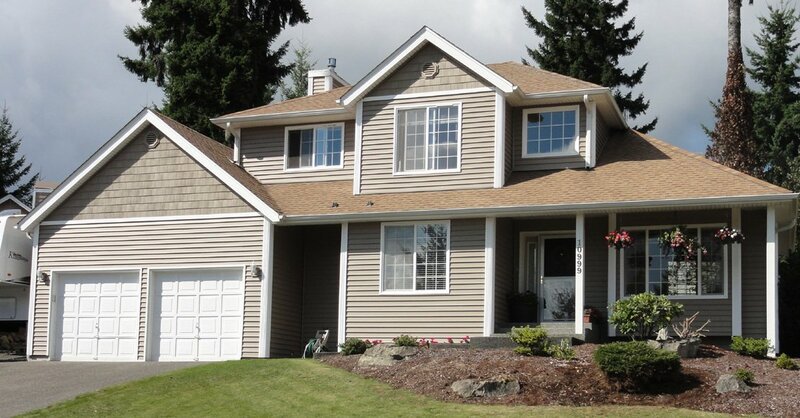 We are the ideal choice for a window installer company in Rainier because we have served the area for many years. 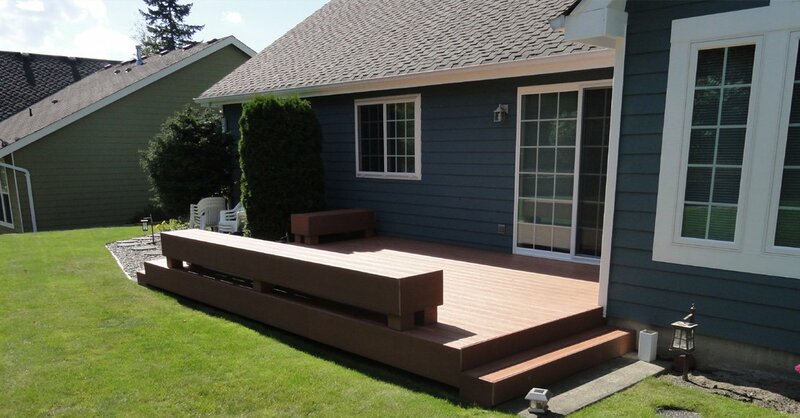 We are well versed with the problems faced by home owners and therefore, can provide customized solutions in no time. 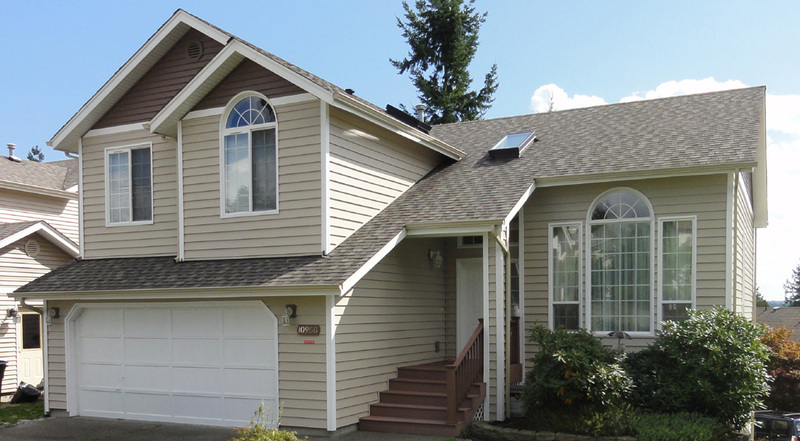 When you have decided to remodel your house (and subsequently it's windows), you have several house window options in Rainier. 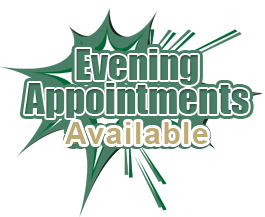 However, you need to choose the one that completes the appearance of your home. 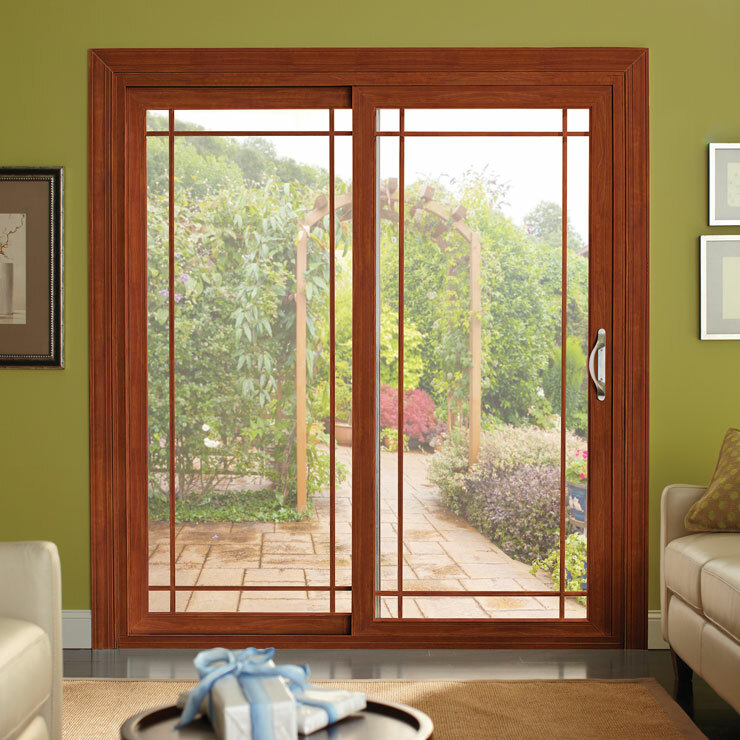 We offer house window options for Rainier residents in materials like wood, fiberglass, aluminum and vinyl. 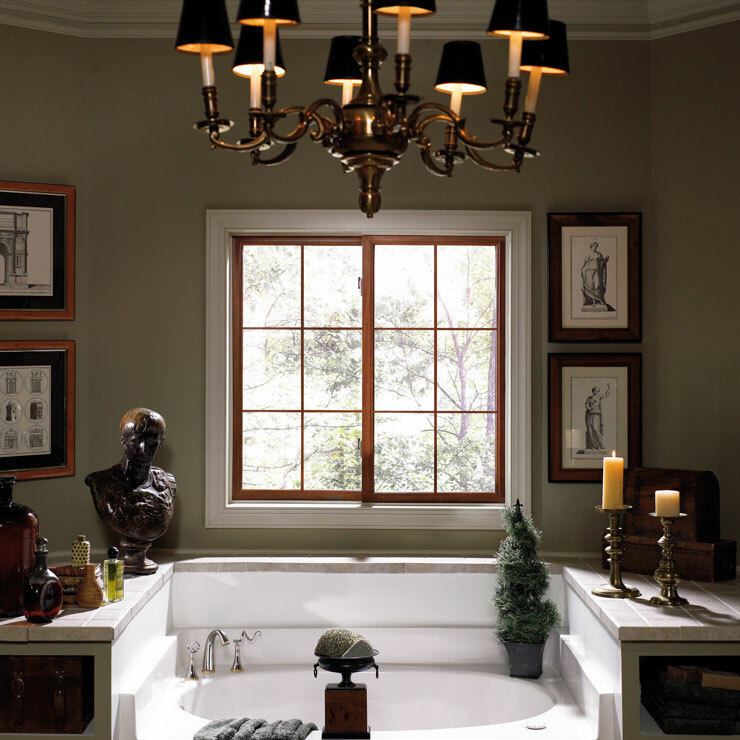 We can help you choose the type that best suits the design and style of your home. If you are contemplating remodeling your house by replacing the windows, and are looking for a professional window installer company, call us at 888-980-8580.